Prince Harry has weighed in on the Fortnite debate, revealing that he doesn't believe parents should let young children play the game. 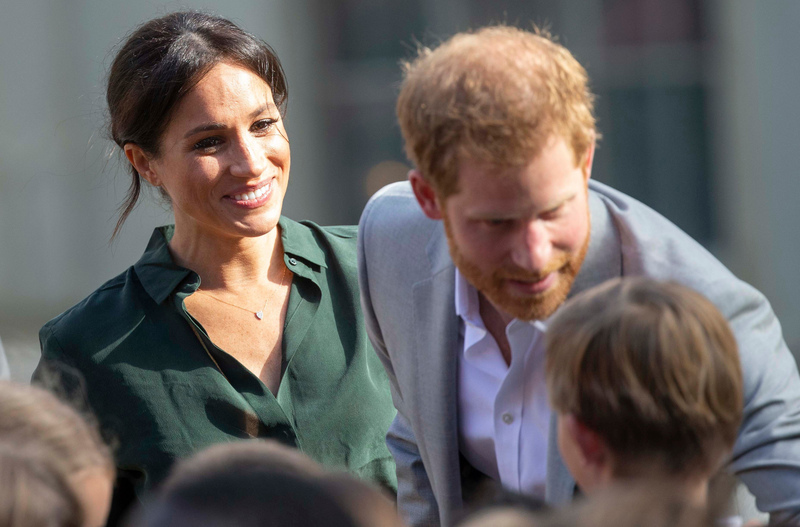 Prince Harry and Meghan Markle visited Brighton earlier this week, and during the royal engagement they met a few pupils from Queen’s Park Primary School, who decided to show off their flossing skills. The dance became popular with children over the last few months because of the game Fortnite, which has a minimum age limit of 12. After his interaction with the Duke of Sussex, one year 4 boy said Harry did not approve the fact that they were allowed to play the controversial game. Instead of Fortnite, which has been controversial for making children distracted in class and putting them in danger of being targetted by scammers, the royal is said to have encouraged the little ones to play other games like Minecraft. Speaking about Meghan’s favourite subjects at school, the teacher said: ‘The Duchess said her favourite subject was maths. What do you think of letting kids play Fortnite? Do your children play it? Head over to our Facebook page and let us know your thoughts!